Bob (played by Margaret Legere) is a friendly girl, a chatty girl, a personable girl. In direct addresses to the audience and in conversations with the (unseen) drivers with whom she hitches rides, Bob offers up fairy tales and stories about her family. 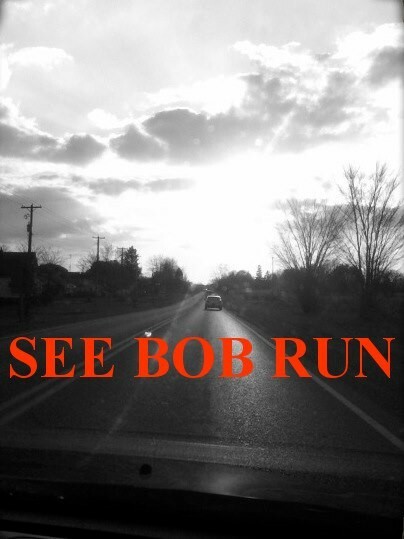 But Bob is also a deeply disturbed girl who is fleeing from, and to, something. The details of Bob’s story are revealed in a twisty, non-linear fashion that is typical of work by playwright Daniel MacIvor. This is a story where the truth is revealed in lies and lies are buried in truth. Legere is outstanding as Bob, revealing the character’s heart-wrenching vulnerability beneath a tough-talking exterior. The intimacy of the tiny confines of the Living Room Theatre is perfect for a show like this, a show that makes you want to reach out and comfort the wounded, wandering Bob.